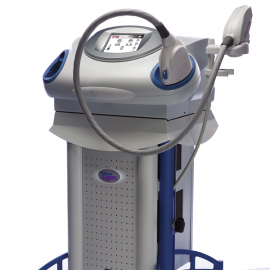 The Palomar StarLux 500 is a results-driven, high-performance laser and IPL system designed for maximum efficacy and patient comfort and safety. From hair removal to acne and skin rejuvenation treatments, the StarLux 500 combines state-of-the-art technology to treat a variety of conditions and make you feel and look younger. 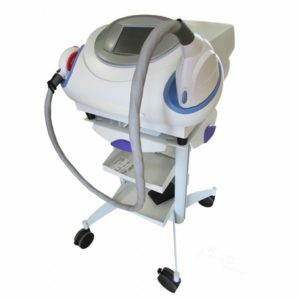 The Palomar StarLux 300 is a powerful, multi-purpose cosmetic laser designed for versatility and expandability. With several handpiece possibilities, you can treat everything from acne and wrinkles to laser hair removal.